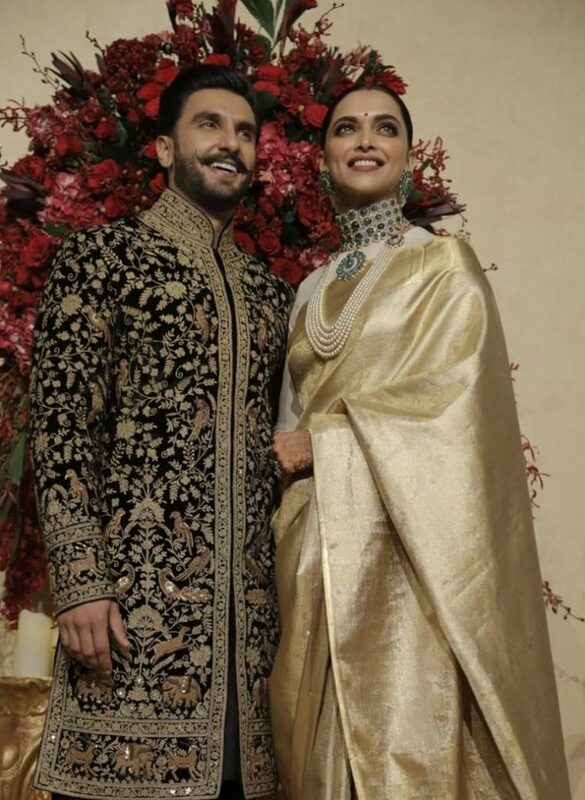 Deepika Padukone and Ranveer Singh’s wedding reception was a GRAND affair indeed! The couple exuded exuberance and enigma with their stylish attires. 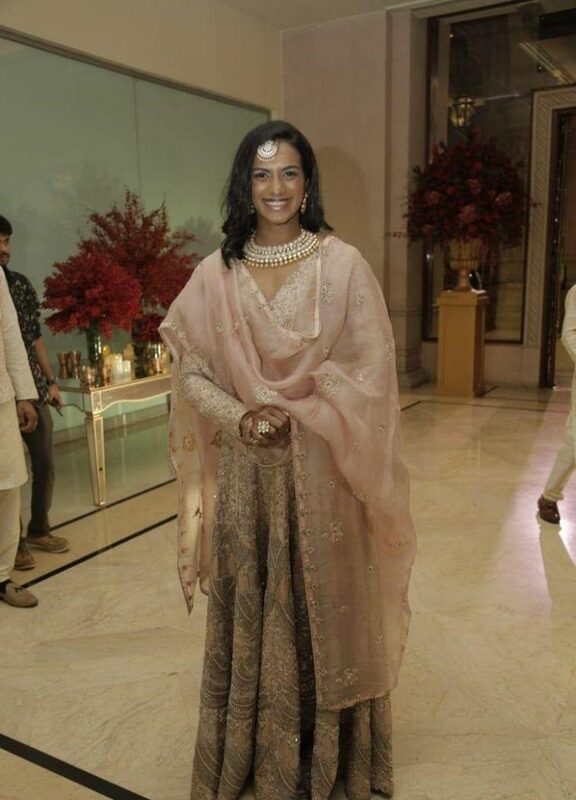 The newest bride in town wore wore a Golden Saree and carried a jewelry set with effortless grace and panache. The groom, on the other hand, chose a black Rohit Bal sherwani with matching Jootis. All in all, the couple dazzled and looked dapper. 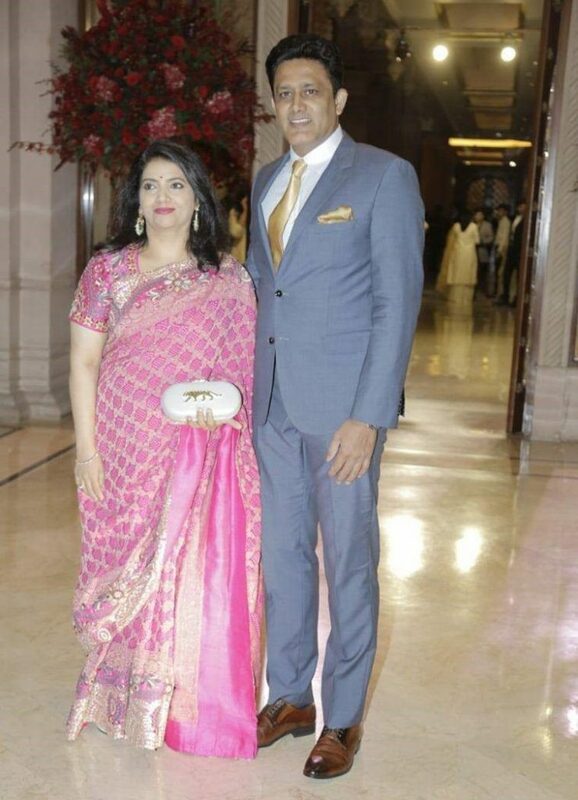 We didn’t witness anybody from the showbiz at The Leela Palace, Bengaluru, where the reception was held, but quite a few sports personalities arrived to give their blessings to the couple. On the guest lists were Badminton coach Pullela Gopichand, ace badminton player PV Sindhu and cricketers Anil Kumble and Venkatesh Prasad. 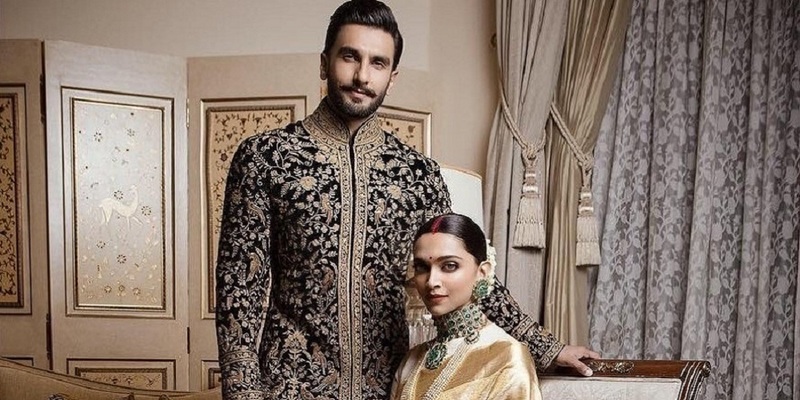 The couple will now be hosting a reception in Mumbai on the 28th of November and we can expect a sea of Bollywood celebrities on that day. Let’s wait and watch! Salman Khan hoists the Pakistani flag, lands in trouble again! Will Salman Khan promote Sylvester Stallone’s Creed 2 in India?